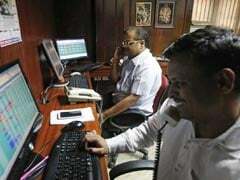 Reliance Jio alone has created a mega base of 28 crore subscribers with ultra-cheap data plans. Mukesh Ambani has announced that Reliance would double its investment over the next decade. 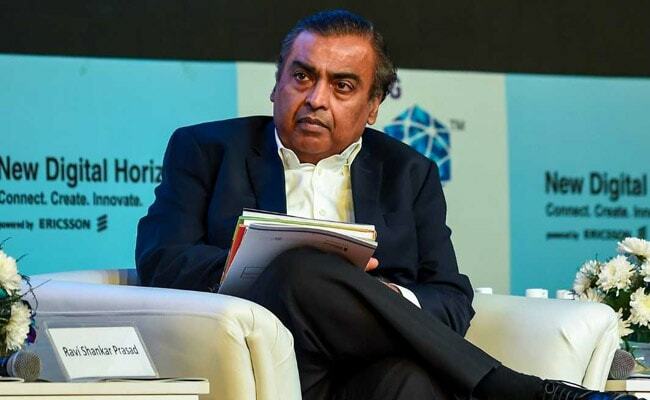 After a successful run with Jio which decimated the rival telecom players and has empowered 28 crore users in India till date, Reliance Industries Chairman and Managing Director Mukesh Ambani now wants to become India's first Internet tycoon, according to a report.